Best parking is the 'Green' carpark off Margaret Street. Waxing and shaving are finally a thing of the past. 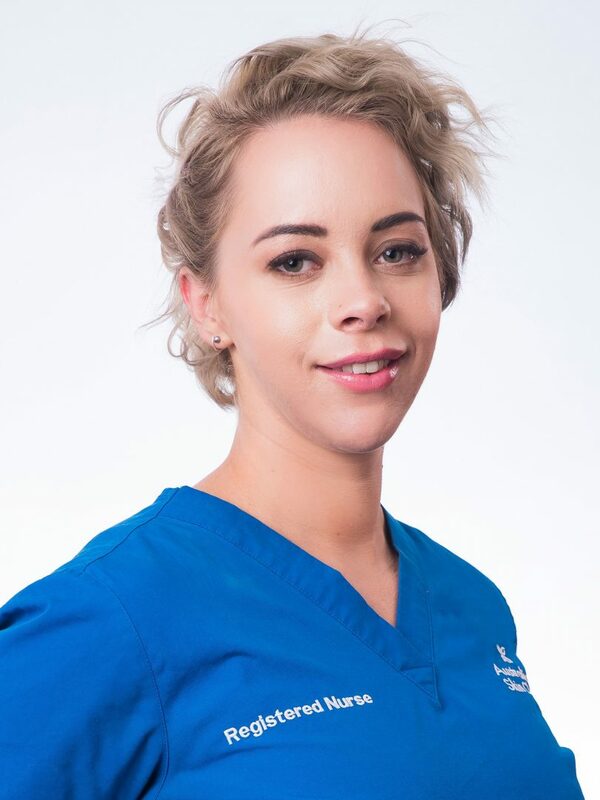 Our Toowoomba skin and laser clinic offers you the luxury of silky smooth and ready-for-anything skin all year round, to make a booking please call us today on 07 4548 0470. 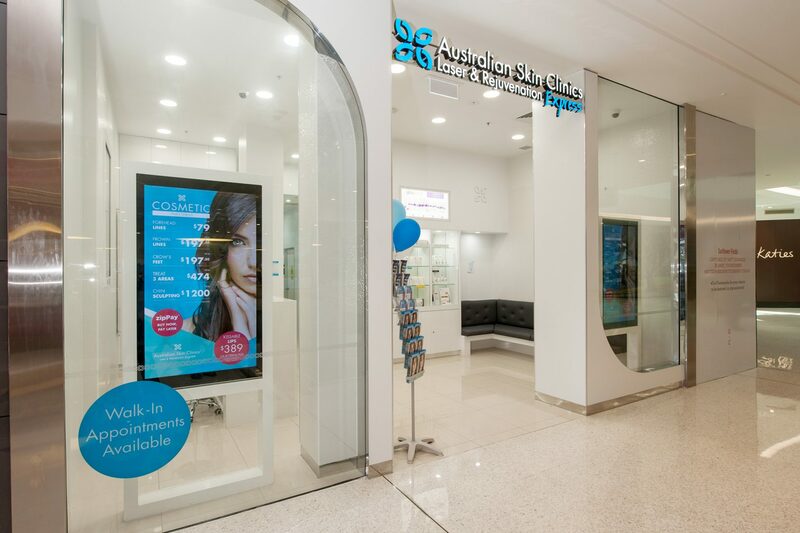 Our Toowoomba skin and laser clinic offers you the most advanced, results-driven skin treatments and professional products to help you achieve your skin care goals. Whether you’re interested in clearing your acne, treating pigmentation, redness or reducing wrinkles, we can help. To make a booking please call us today on 07 4548 0470. 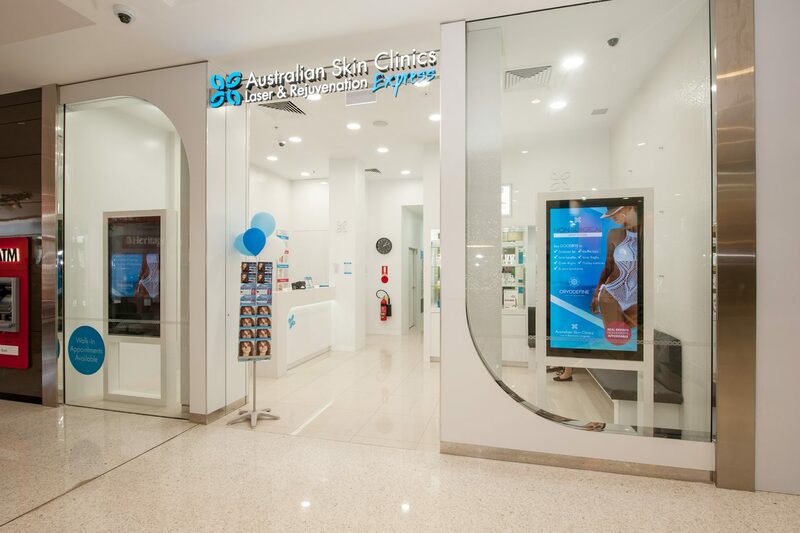 Visit our Toowoomba clinic today for a complimentary skin assessment from our expert dermal technicians. 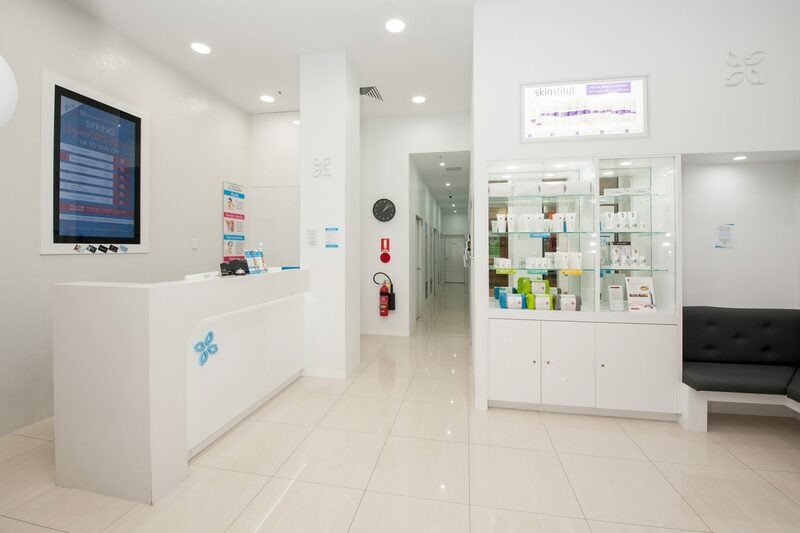 Our Toowoomba skin and laser clinic skilled and qualified cosmetic nurses will assess your individual needs and select the right cosmetic injectables treatment for you. To make a booking please call us today on 07 4548 0470. We use only medical-grade equipment and all our dermal and laser technicians undergo rigorous training through the Advanced Skills Academy, RTO: 41330. In addition, all of our cosmetic injectable treatments are performed by our skilled medical team of doctors and registered nurses. Contact us now for your free consultation on 07 4548 0470.